In article I shared a trick how play pubg mobile liye globally we all know that pubg mobile lite available only in philippines.we we use dns changer to play pubg mobile lite. Now dns changer also not working after update . 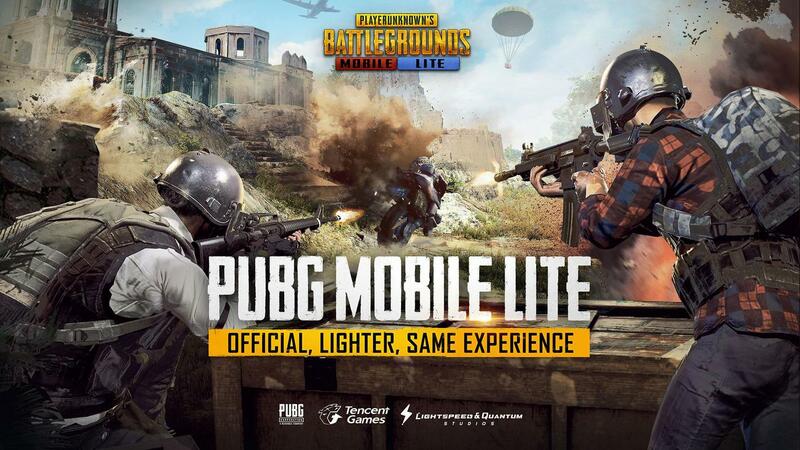 Pubg mobile lite not available on Play Store for outside Philippines. So you can't download pubg mobile lite from play store. So you have to download pubg mobile lite from third partiy app Store like ac market ,apk pure . For fixing these problems you have to use some vpn like ufo, dns changer or any other which phiPhilippi server's. 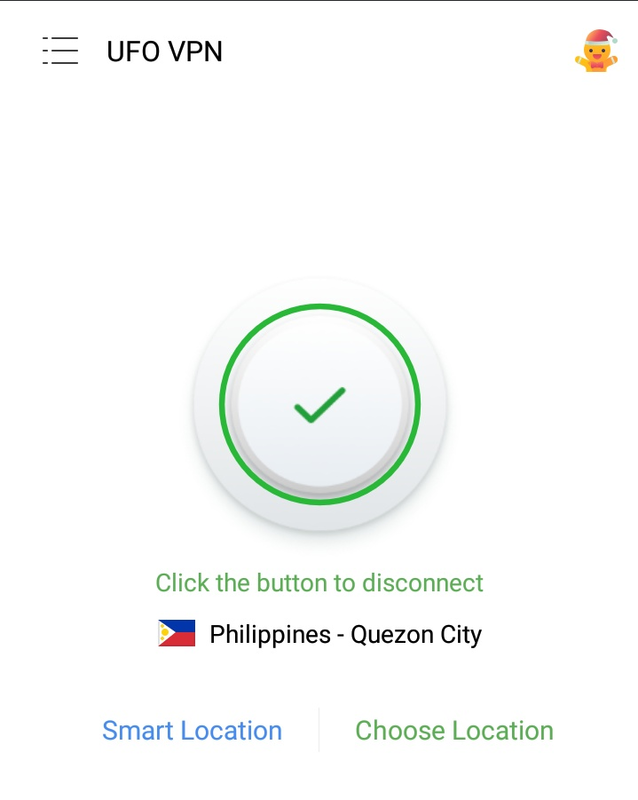 Connect to Philippines secer and open pubg. 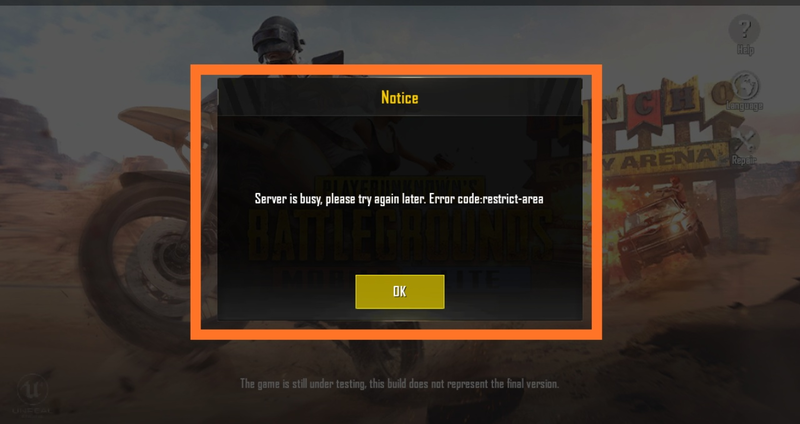 Enjoy pubg mobile lite your problem will fixed. 1 Response to "Pubg mobile lite sever busy problem here how to fix December 2018"